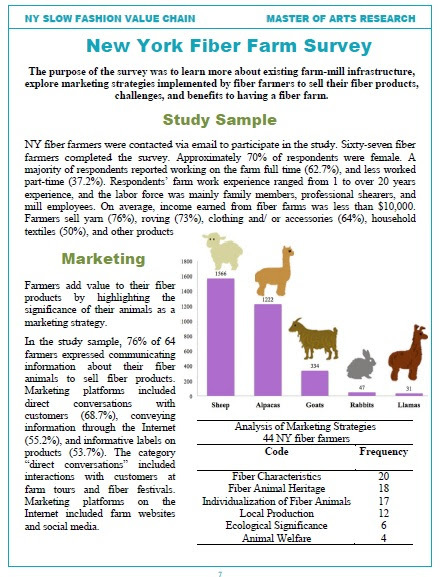 I am currently a graduate student in Apparel Design, and would like to share my findings about New York fiber farms and mills with your office. This can be helpful for any future programming for fiber farmers, or if new fiber farmers have questions about the existing NY fiber farms. Helen Trejo continues her surveying, and is volunteering for the Festival this year. Find her at the Festival via Twitter @hxgreensoul – and please participate in the surveys. We are quite privileged to have an academic study of what we all love!